Fifth Harmony just brought their “That’s My Girl” music video on to life at the 2016 American Music Awards, complete with a huge set, flawless vocals and killer choreography. Consider our lives SLAYED. 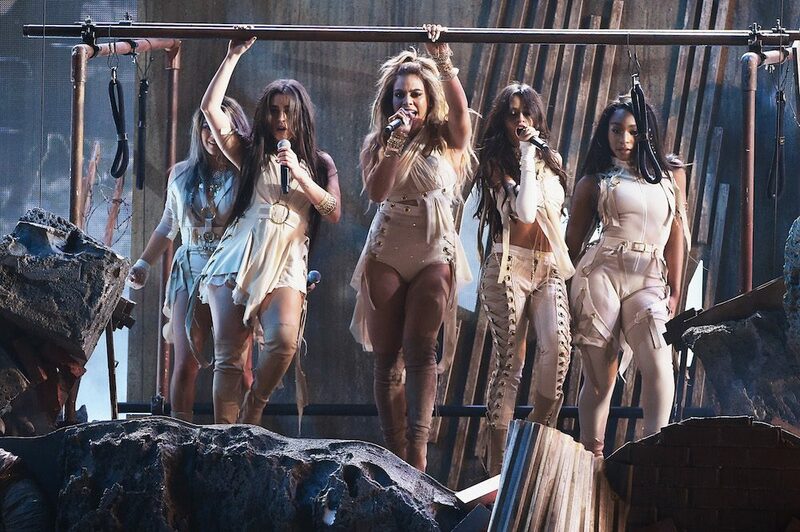 The performance started with Fifth Harmony ASCENDING FROM THE CEILING as if being dropped off by a helicopter into a dystopian city, sending sparks flying on stage. Ally Brooke kicked off the song with her flawless solo just before the girls strutted down the stairs of the massive setup onto the stage. 5H then assembled to form a line of #girlpower as they encouraged us to put our fives high. We will, queens. WE WILL. Suddenly, the #girlsquad traveled to the right where they busted out choreographed moves, living in the wind that was blow at them on stage. It was EPIC. And just when we thought the performance couldn’t get any better, the girls hit us with a DANCE BREAK, ending our lives once and for all. We’ve never seen a live televised performance quite like this one from 5H before and we’re pretty sure our existence will never be the same. 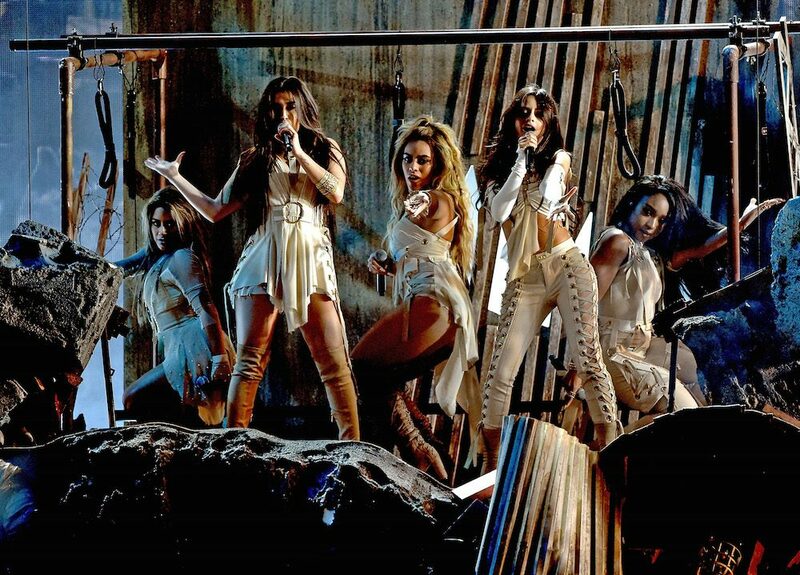 We weren’t the only ones who were slayed by Fifth Harmony’s AMAs performance. 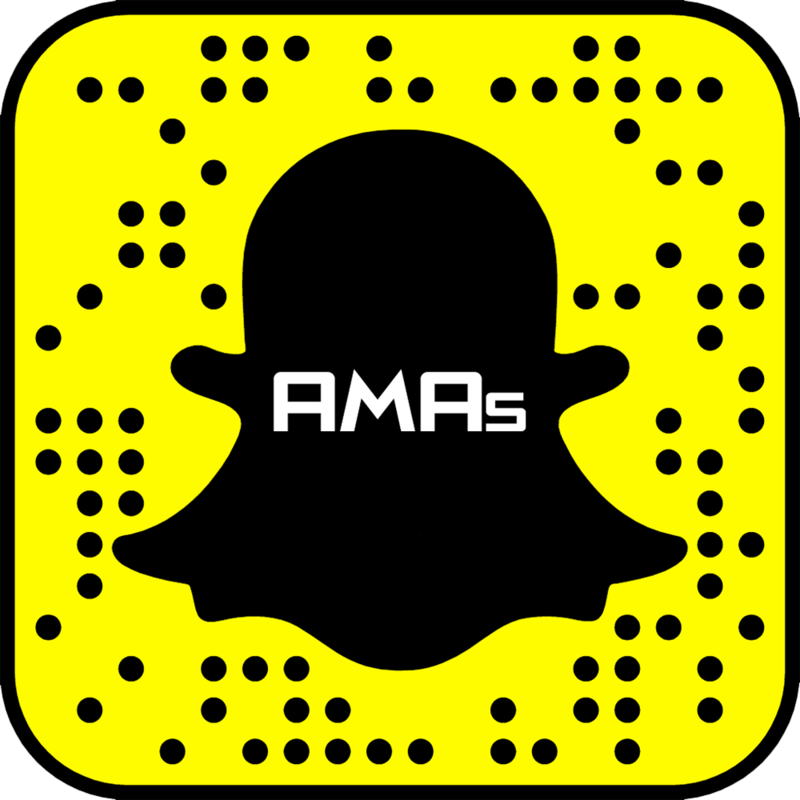 Check out what Harmonizers had to say about #5HonAMAs! Want more Fifth Harmony? Check out: Which Fifth Harmony Song Should You Listen to Right Now?